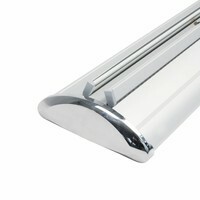 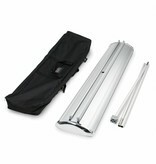 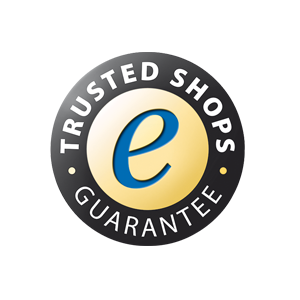 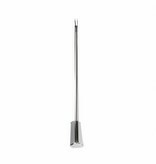 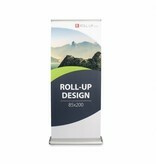 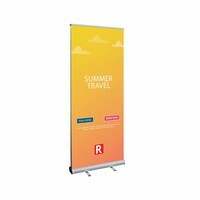 Looking for a double-sided roll up banner measuring 85x200 cm with a luxury appearance? We can print this for you today and dispatch it immediately. 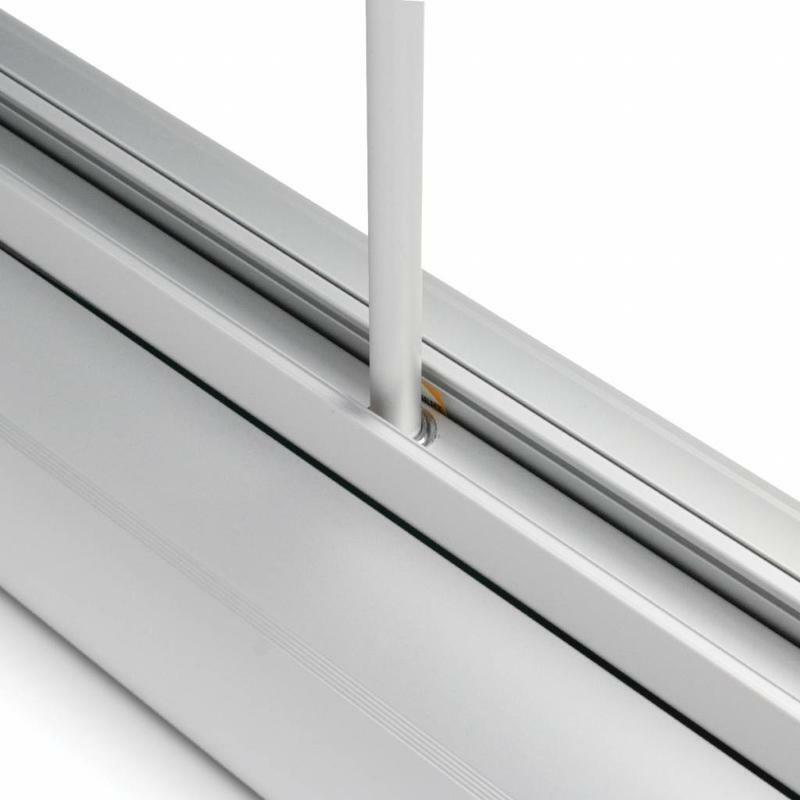 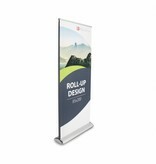 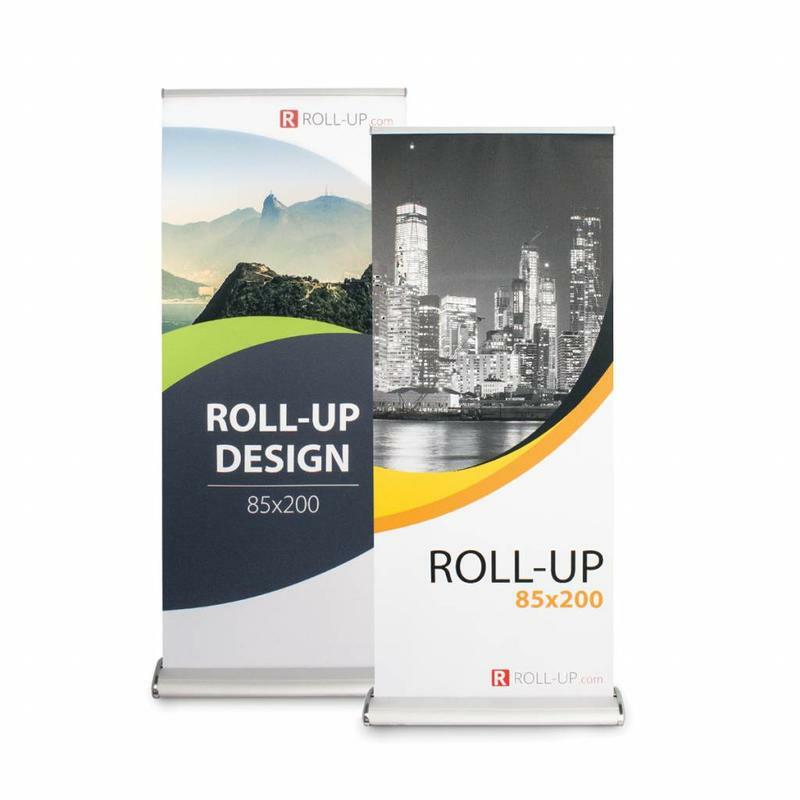 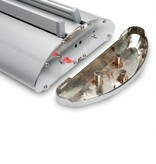 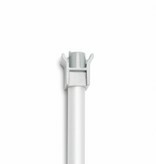 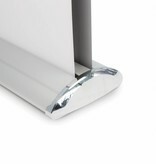 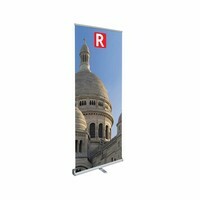 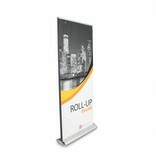 A double-sided roll up banner ensures that your message is seen clearly from all sides. 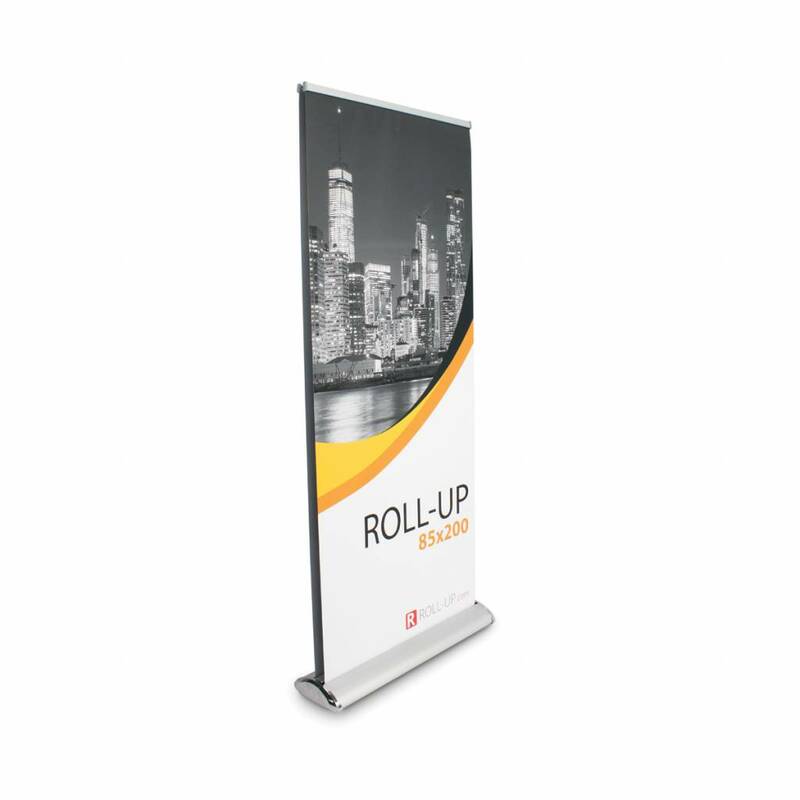 With a width of 85 cm and a height of 200 cm, this roll up banner deluxe is a great promotional tool for use in showrooms or on exhibitions.